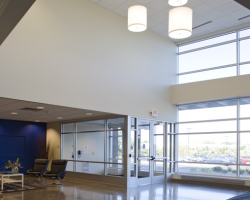 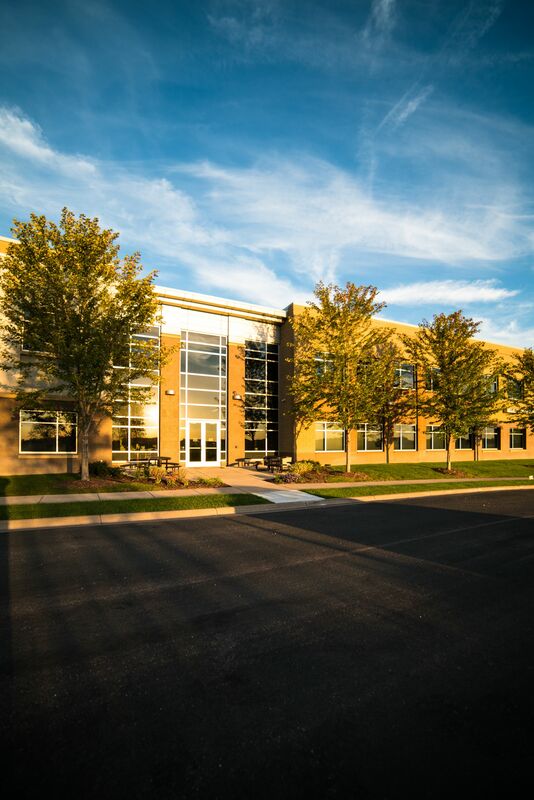 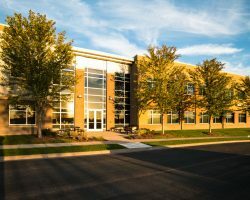 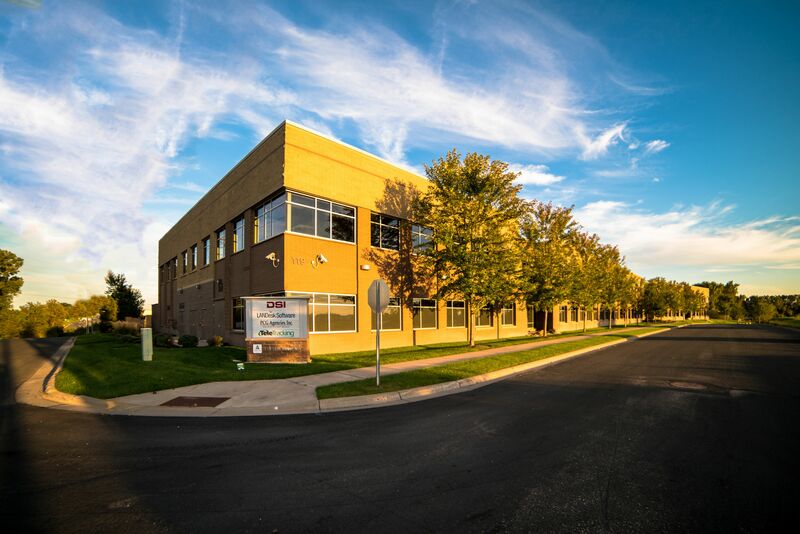 New Brighton Office Center is a two-storey Class A suburban office building constructed in 2008 and located in New Brighton, which is part of the Twin Cities Area. 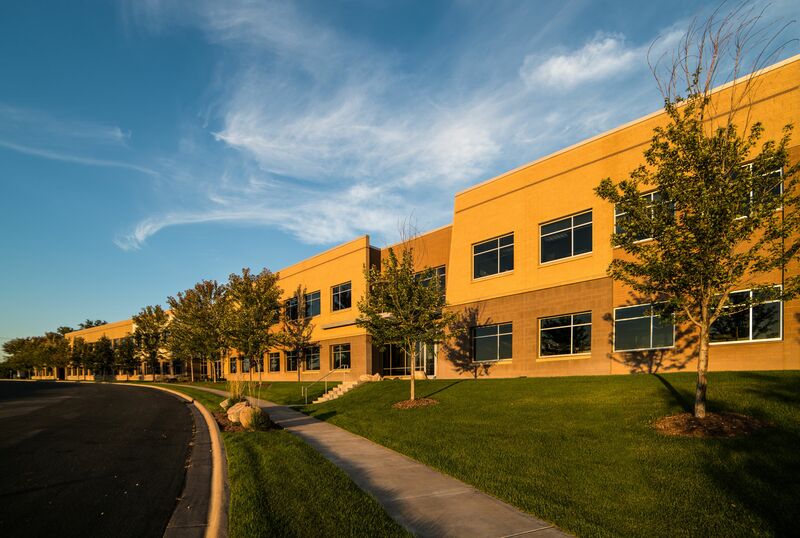 The property is situated in the node known as “medical alley”, a concentration of medical technology and bioscience companies. 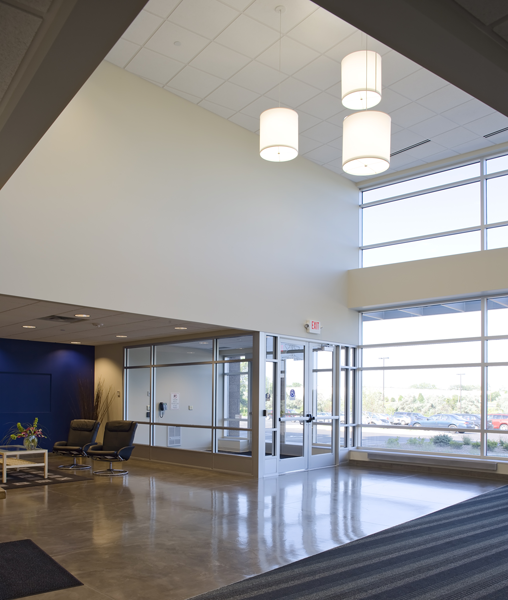 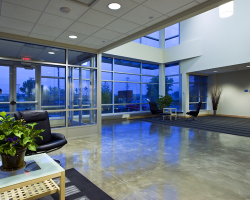 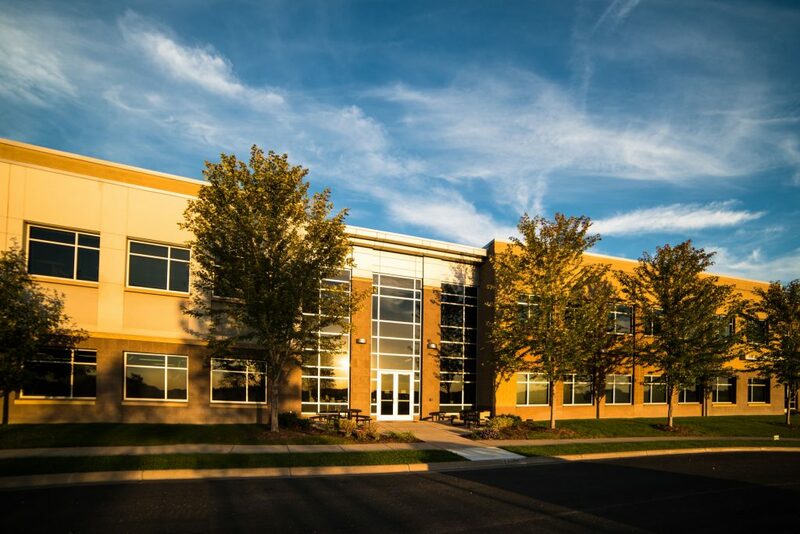 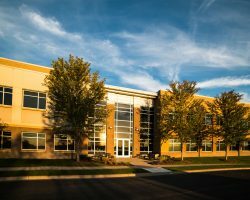 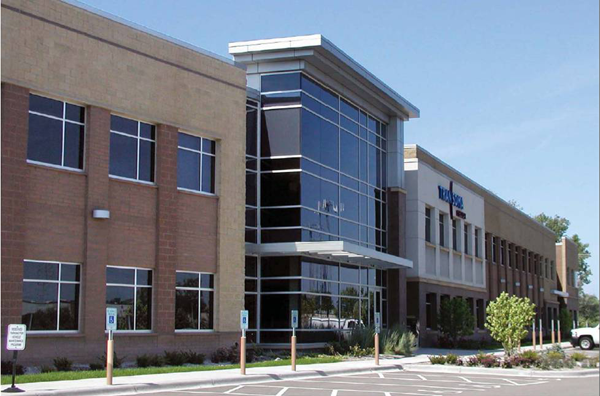 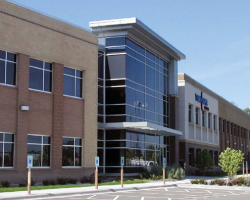 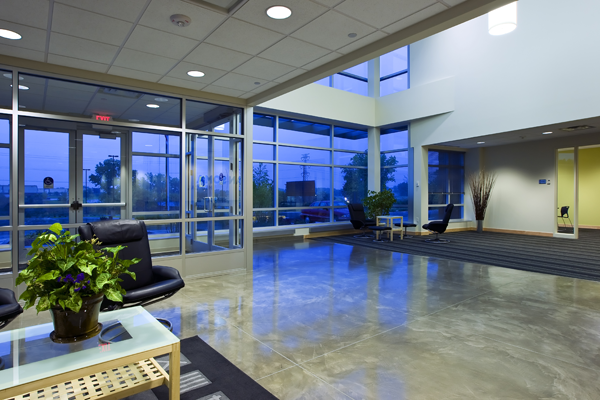 New Brighton Office Center is composed of 115,667 square feet of leasable area. 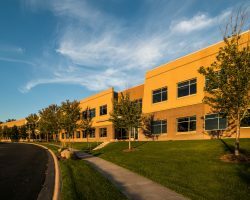 The property has 453 parking stalls for a parking ratio of 3.9 stalls per 1,000 square feet of leasable area. 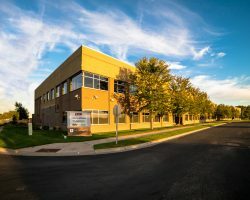 State-of-the-art building located in medical alley where there is a concentration of medical technology and bioscience companies.